Senators pushing for changes to Medicare Part D drug pricing reporting requirements should be wary of messing with the program, according to a former administrator of the Centers for Medicare and Medicaid Services (CMS). Tom Scully, a health care lawyer and one of the main architects of Medicare Part D during his tenure as administrator, believes the program is working fairly well, including around the pricing of drugs. Pharmacy Benefit Managers (PBMs) are the third-party administrators of prescription drug plans for consumers who have health insurance from commercial health plans, self-insured employer plans, Medicare Part D plans, union plans, the Federal Employees Health Benefits Program, and state government employee plans. 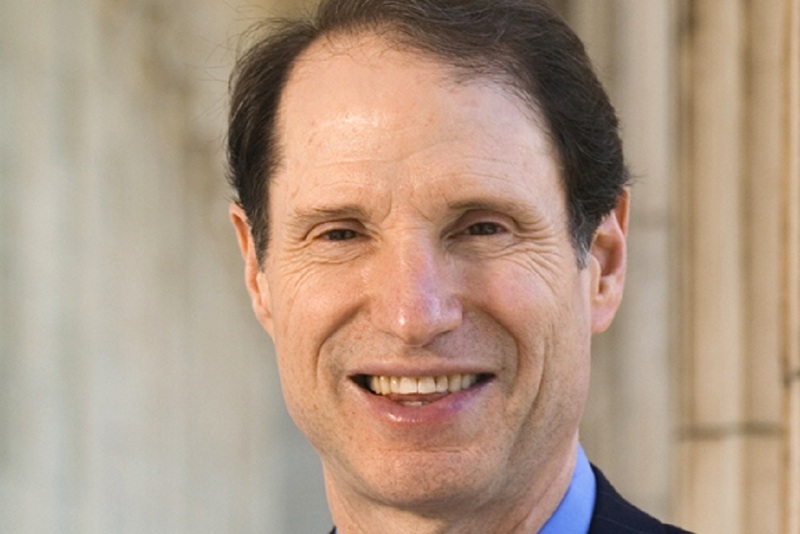 Senate Finance Committee Ranking Member Ron Wyden (D-OR) introduced legislation that would require PBMs involved with Medicare to disclose their aggregate rebates provided by drug manufacturers. They further would have to reveal the amount of those rebates that are passed on to health plans. Scully said Wyden is an old friend and he admires him greatly for his political smarts, but added that he does not think the legislative moves against PBMS will gain traction this year. "There is not going to be a lot of activity," Scully told American Pharmacy News. "I would be shocked if it moves this year." Scully speculated that some changes on health insurance regulation may happen some time later this year, but they will need 60 votes as they would not be covered by budget reconciliation. On PBM transparency, he suggested they could share information on rebates, though not overall. This is more important in the commercial market, where employers have access to little or no information. Three companies dominate the PBM business -- Express Scripts, CVS Health, and United Health. CVS also owns pharmacy chains, leading some to fear they are moving customers to their stores and away from community and independent pharmacies. While Scully believes they should not narrow access to the point that they are exclusive suppliers, CMS has strong "network adequacy rules and these are working out reasonably well." The Creating Transparency to Have Drug Rebates Unlocked (C-THRU) Act, would require PBMs to disclose the aggregate amount of rebates they receive from pharmaceutical companies, and what proportion of those rebates go to Americans in Medicare. These disclosures would be publically available on the CMS website. After two years of public reporting, the legislation would require a minimum percentage of rebates and discount to be passed from a PBM to a health plan, which would lower premiums or other cost-sharing amounts paid by patients. Industry representatives argue the bill if passed, and another similar one introduced in the House, would have a negative effect on drug prices as it would hamper the ability of PBMs to negotiate with drug companies. While moves to repeal and replace the Affordable Care Act stalled abruptly with the pulling of a Republican leadership-backed bill, Scully believes the focus will remain on other health issues. Republican Congressmen on the wing of the party that believed the American Health Care Act fell far short of the needed replacement of Obamacare vowed to continue their efforts to repeal and replace.